The research and development of cell therapy product candidates require an exceptional team of people with scientific and clinical expertise across a range of disciplines. We seek to forge collaborations with leading strategic partners, key researchers, and top medical centers to accelerate the development of our first-in-class product candidates and proprietary iPSC platform. In September 2018, we entered into a collaboration with ONO Pharmaceutical to develop and commercialize two off-the-shelf CAR-T cell product candidates. The collaboration brings together ONO’s global leadership and proven track record in oncology and our expertise with induced pluripotent stem cells (iPSC) and CAR-T cell therapies. Under the collaboration, using our proprietary iPSC platform, the two CAR T-cell collaboration candidates will each be derived from a clonal master iPSC line engineered to completely eliminate endogenous TCR expression, insert a chimeric antigen receptor (CAR) into the TRAC locus and incorporate other anti-tumor functionality. Fate retains global responsibility for one of the candidates, with ONO having an option to assume responsibilities in Asia. 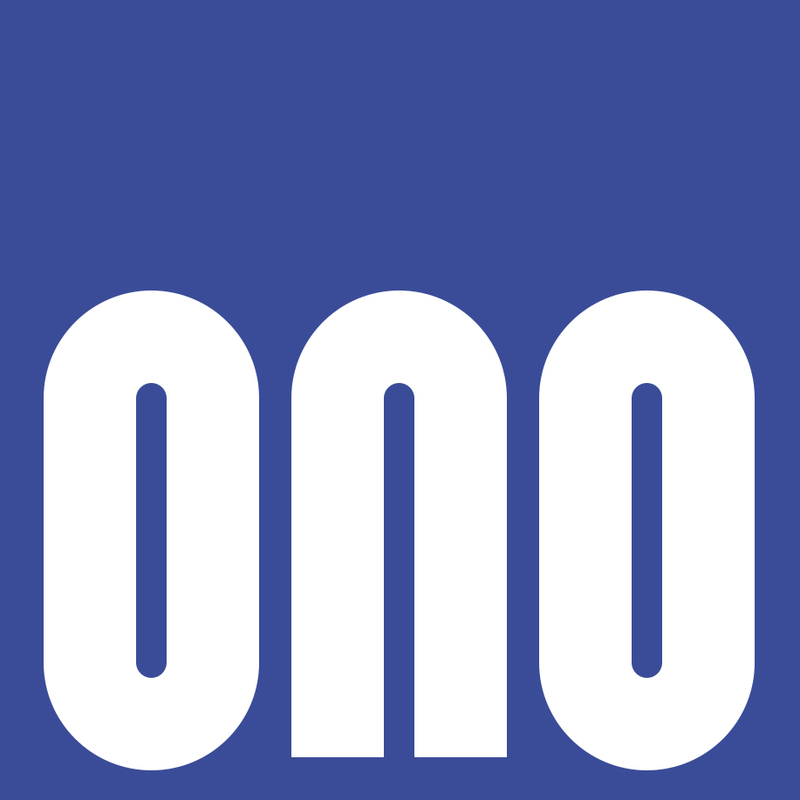 For the second candidate, ONO has an option to assume global responsibility, with Fate retaining the right to co-develop and co-commercialize in the United States and Europe. In July 2015, we entered into a research collaboration with the University of Minnesota led by Jeffrey S. Miller, M.D., Deputy Director of the Masonic Cancer Center and the Deputy Director of the Clinical and Translational Science Institute at the University of Minnesota. Under the collaboration, we sought to develop an adaptive memory NK cell therapy. We have now successfully advanced NK100, our first-in-class NK cell cancer immunotherapy, into first-in-human studies. In February 2017, we expanded our research collaboration to initiate the clinical translation of a first-of-kind product candidate, an off-the-shelf targeted NK cell cancer immunotherapy derived from a master engineered iPSC line. In September 2016, we entered into a research collaboration with the Memorial Sloan Kettering Cancer Center led by Michel Sadelain, M.D., Ph.D., Director of the Center for Cell Engineering and the Stephen and Barbara Friedman Chair at Memorial Sloan Kettering Cancer Center, for the development of iPSC-derived T-cell immunotherapies. Through this collaboration, we have amassed significant expertise necessary to develop iPSC-derived T-cell immunotherapies, including the engineering, maintenance and expansion of iPSCs and the derivation of T cells with enhanced safety profiles and effector functions. Our three-year collaboration aims to leapfrog the current patient-specific approach to T-cell immunotherapy by uniting the research, preclinical and manufacturing activities of the two groups. In December 2017, we entered into a research collaboration with University of California San Diego led by Dr. Dan S. Kaufman, a pioneer in the differentiation of iPSCs to NK cells. The collaborators have identified chimeric antigen receptor (CAR) constructs containing transmembrane and co-stimulatory domains that are optimized for antigen-specific activation and effector function of NK cells. The specific goals of the collaboration are to develop off-the-shelf, CAR-targeted NK cell cancer immunotherapies using clonal engineered master pluripotent cell lines. In January 2017, we entered into a research collaboration with Oslo University Hospital being led by Dr. Karl-Johan Malmberg, a leading expert in NK cell biology and killer cell immunoglobulin-like receptors. Our specific goals of this collaboration are to identify NK cell activating receptors that promote persistence and enhanced anti-tumor potency, to engineer these receptors into master iPSC lines, and to create new iPSC-derived NK cell product candidates for development. In May 2015, we entered into a research collaboration and license agreement with Juno Therapeutics to identify small molecule modulators to program the therapeutic function of genetically-engineered CAR (chimeric antigen receptor) T-cell and TCR (T cell receptor) immunotherapies. The strategic collaboration brings together Juno’s scientific and clinical leadership in CAR T and TCR immunotherapy and our expertise in hematopoietic cell biology and in programming the therapeutic function of immune cells. Under the collaboration, we seek to identify small molecule modulators of immune cells, and Juno is responsible for the development and commercialization of genetically-engineered T-cell immunotherapies incorporating modulators.